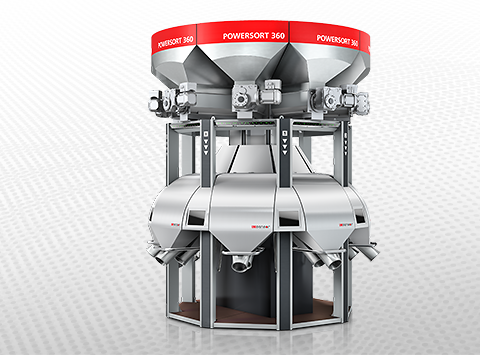 POWERSORT 360 separates different types of plastic - regardless of their color - with an exceptionally high throughput of up to 10 tons per hour. This is made possible by a unique technology and a revolutionary machine design. 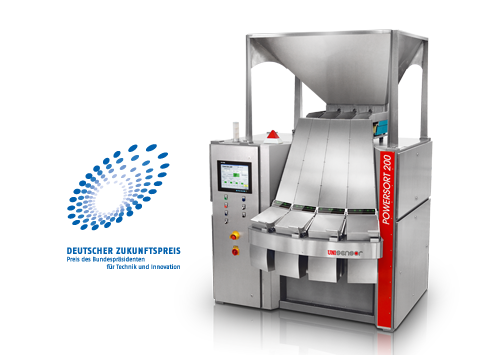 The main field of application is the processing of shredder fractions with a high percentage of black plastics. 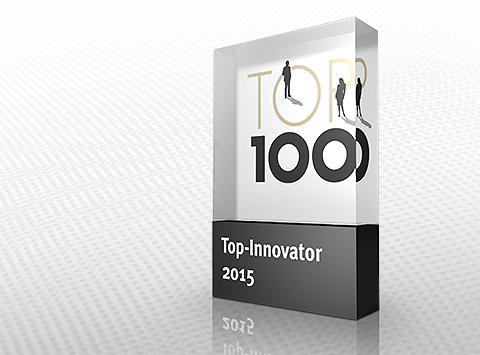 26th June 2015 – UNISENSOR was awarded as one of the most innovative SMEs throughout the whole of Germany at the "Top 100" summit meeting in Essen. "Top 100" mentor Ranga Yogeshwar, a physicist and well-known radio and television presenter in Germany, honored UNISENSOR with the "Top 100" seal of approval, an award presented annually since 1993. POWERSORT 200 is a sorting system based on laser spectroscopy which separates previously inseparable plastics with highest precision and speed, allowing the long-term recovery of valuable raw materials. 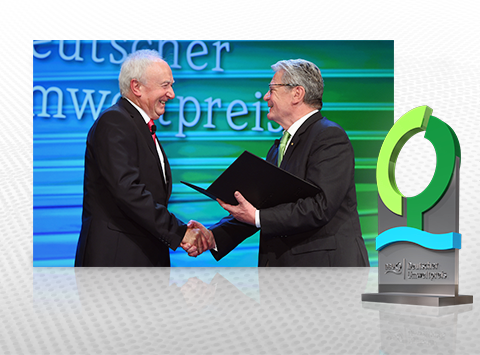 26th October 2014 - Prof. Gunther Krieg, founder of UNISENSOR, received the most lucrative independent environmental award in Europe, from the hands of German President Joachim Gauck. 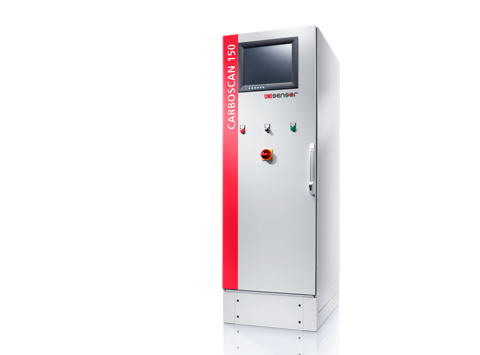 CARBOSCAN 150 is a turnkey, factory-calibrated system for the online process monitoring of CO2 gas which ensures end-to-end quality assurance. 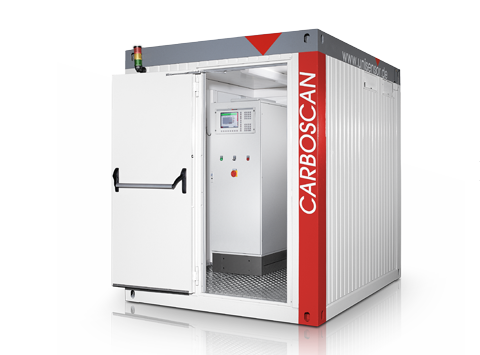 CARBOSCAN 300 is a turnkey, factory-calibrated system for the online process monitoring of CO2 gas which ensures end-to-end quality assurance.